Just over the last couple of weeks we began to see some leaked images of what is thought to be the upcoming Moto G for the 2015 calendar year, although initially these were thought to be for the Moto X 2015. 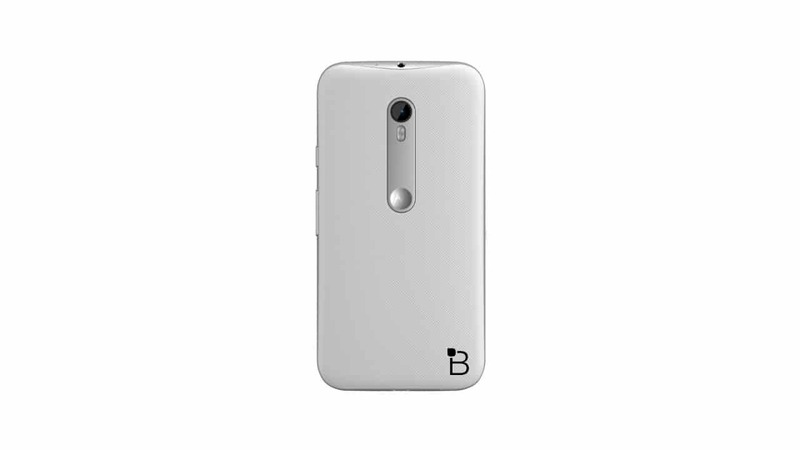 After a second round of leaks came out speculations have since switched to believing this might be Motorola’s 2015 mid-range device known as the Moto G. Now, just this afternoon, some new leaked images have popped up which show off a much better look at both the front and the back of the upcoming smartphone from Motorola courtesy of Techno Buffalo who appears to have stumbled upon these pictures by way of an anonymous source. The images look like press renders of the Moto G 2nd gen successor, and they look exactly like the leaked images we saw from last week and the week prior, although now things can be seen with a lot more clarity than before. The back of the device has the same sort of textured back as in the previous leaks. 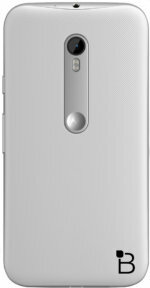 The Moto G 3rd gen is still an unofficial device since no word of announcement has yet been given by Motorola, but these images show a clear picture of the design and are likely what we should expect come time for the phone to make its actual appearance. 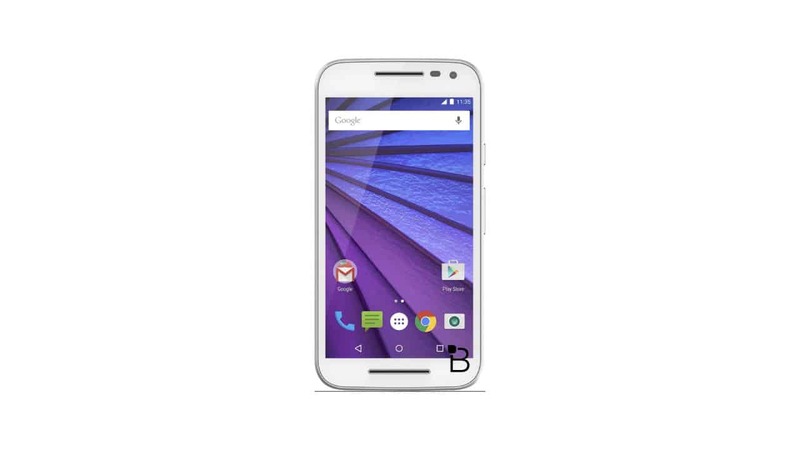 It basically looks like an updated version, albeit smaller, of the Moto X and Moto G 2014 models, so not much has change visually in the design department, save for the cross-lined back and the bar that runs down the middle of the back cover with the camera and the flash. 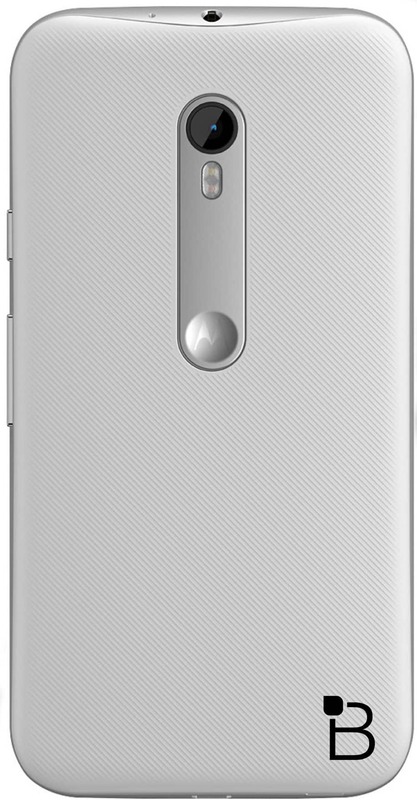 The images also display the use of dual front facing stereo speakers as well, and the device should be running the latest version of Lollipop as depicted on the front screen. 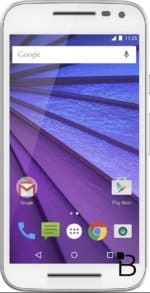 So far hardware specifications are just rumors, but what’s been said is that the Moto G 2015 will carry a 13MP rear facing camera, with a 5MP camera on the front for the video chat and selfie shots. Processor wise, rumors peg the Snapdragon 410 from Qualcomm to be the CPU used within the unit, and a lower 1GB of RAM is thought to be the amount of memory for this device. When it comes to storage and screen size, we may see a 5-inch display with 720p resolution and 8GB of internal storage if the rumors are correct. The post New Leaked Images For The 2015 Moto G Surface appeared first on AndroidHeadlines.com |.